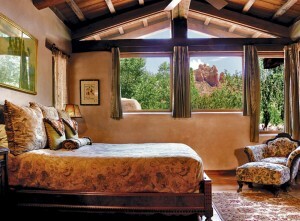 El Portal's Gorgeous "Governor's Suite"
El Portal Sedona Hotel’s Suite #12 -the Governor’s Suite is a luxury hotel room, our largest suite with dazzling views from the gabled windows in the living room, and huge windows in the bedroom! 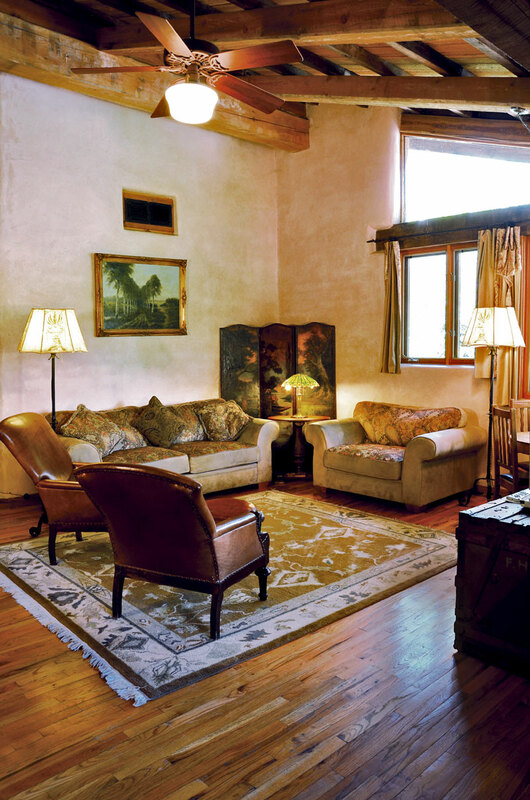 It’s a beautiful suite; secluded on the upper floor and wonderful longer stays, bridal or honeymoon suite, or for families. 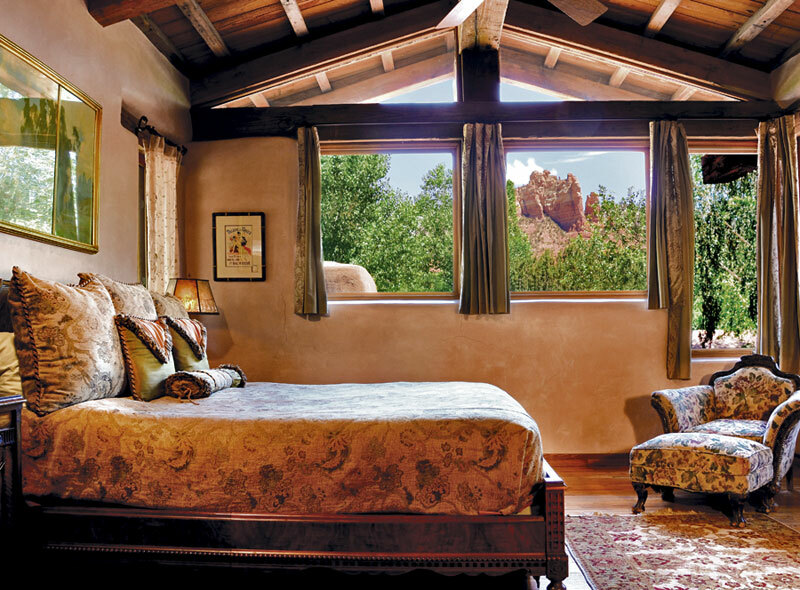 This room sleeps four comfortably, with a separate living room featuring a beehive fireplace, wood-beamed vaulted ceilings and rich oak floors. It is decorated in authentic turn-of-the-century Berkey & Gay furniture. And don’t forget the bath with a deluxe steam shower, stained glass accents and hot air whirlpool tub. 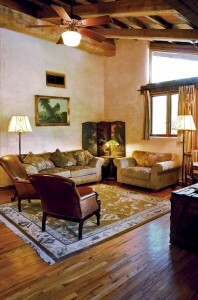 The suite is pet friendly and is suitable for small-medium dogs. 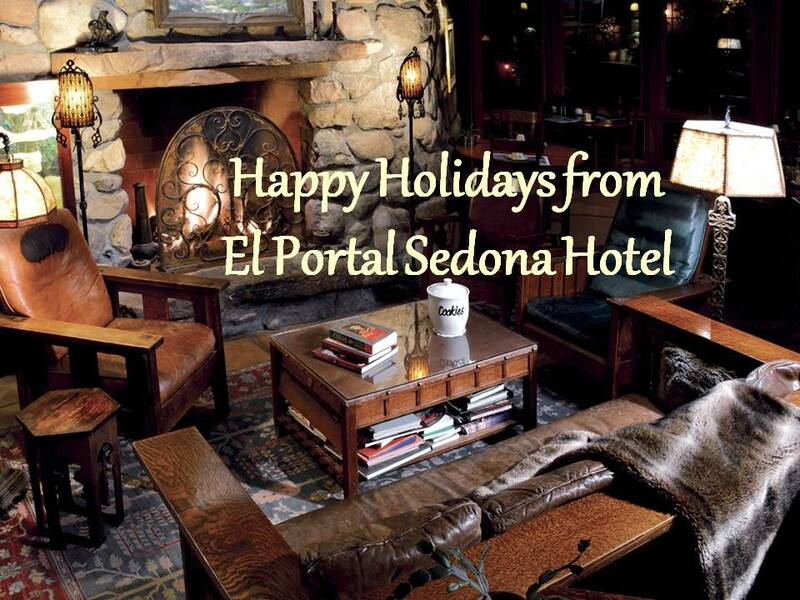 For pet friendly accommodations in Sedona, El Portal is one of the friendliest! We love our four-legged guests, and welcome them with a special basket of treats! At El Portal there are no pet fees. 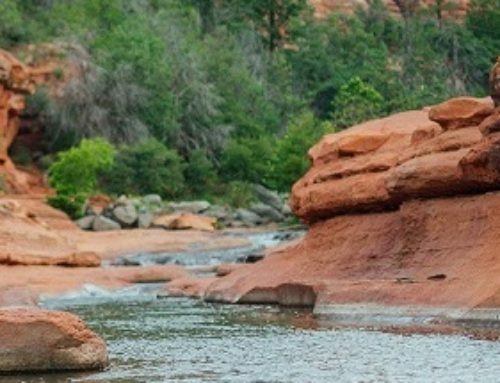 Did you know we even had two kangaroos stay with us? That was just a couple of months ago. 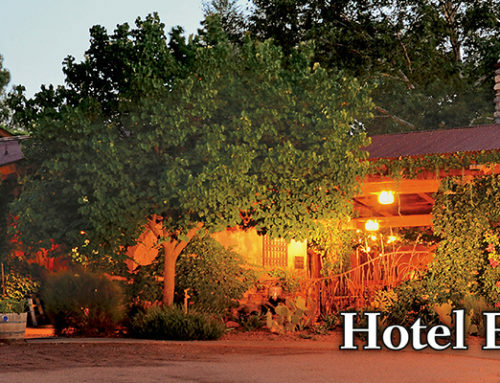 We are a AAA Four Diamond Hotel too! 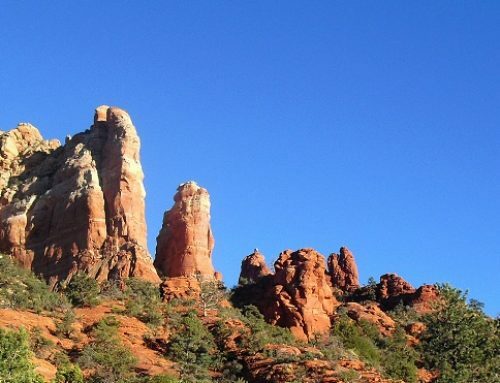 On your trip to Sedona – stay with us! 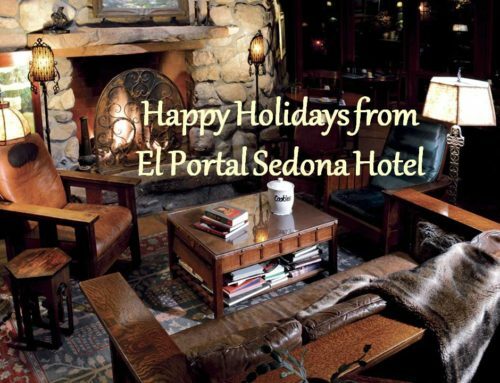 El Portal Sedona Hotel 1.800.313.0017 for unpretentious luxury in one of the world’s most beautiful places – Sedona, Arizona!